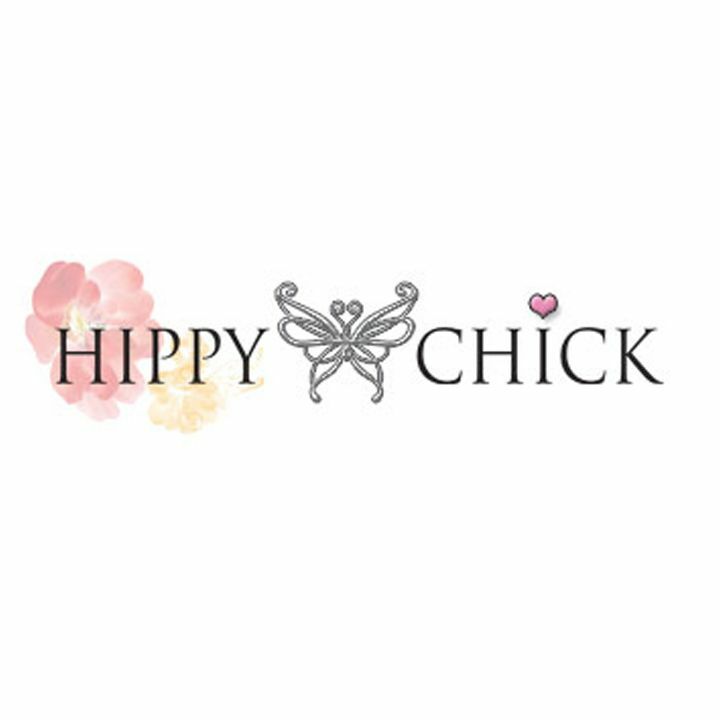 Hippy Chick Ibiza eco fashion with its roots in Ibiza. and to cooperate with ethical family-run factories. It is a playful, yet feminine beachwear- and summer collection.